Exciting news…Bugnutty Brewing Company, the only brewery in Merritt Island has signed with Brown Distributing for the state. Kicking off in Brevard County, look for Bugnutty Brewing Company at your favorite watering holes starting next week. Bugnutty Brewing Co was founded by three guys with very different backgrounds sharing the same dream: Brew great beer and have fun doing it. 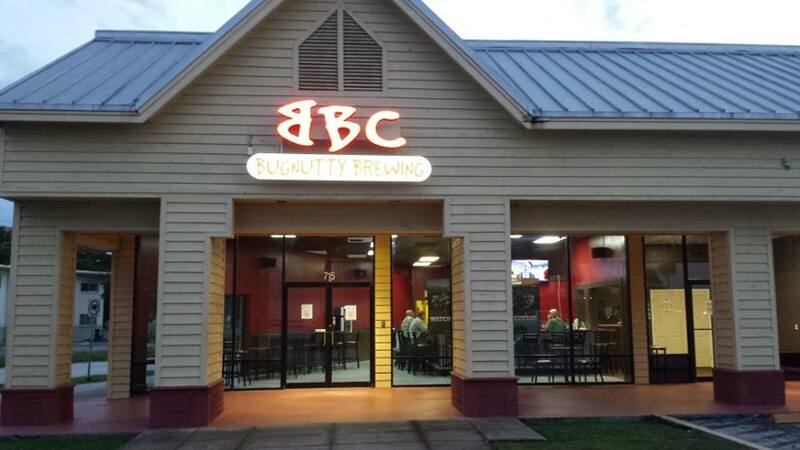 They turned their experiences in electrical and chemical engineering, process control, and professional and home brewing into the Space Coast’s newest microbrewery and tap room – Bugnutty Brewing Company.